During the 90’s, SEO made use of submission forms for site optimization. SEO executives and webmasters used to tag heir sites along with relevant information on keywords. However, this could not last long as soon these submissions were entitled as spam. Since, 2001, the need for search engine submission has been eliminated. Still, some sites and companies are providing submission pages and services, which is almost useless and irrelevant for ranking. “Mike’s cheap web hosting services are the best known web hosting services in the world.” What comes to your mind on reading such content? SPAM Alert! In the above sentence, the keyword has been inserted uselessly within a single line. Some people believe that keeping the keyword density high will help in increasing search engine relevancy and ranking calculations. However, it is nothing but just a mere myth. It is important to maintain the keyword density by adding them at relevant places and not stuffing them. Whenever we search for certain keywords, we see spam results as well. Many SEO experts and designers have been spamming the search engines by creating pages and schemes to inflate search engine rankings. However, this practice of SEME (Search Engine Manipulating Effect) is no more relevant due to smarter engines. With smart updates like Panda, the search engines have started using algorithms to combat spam pages. They further impose penalties on sites, which is definitely a big problem. One of the most infamous spam techniques in SEO is manipulative linking. Considered as one of the most difficult form of spamming, they appear in various forms. Some of these forms are reciprocal link exchange programs, paid links, link farms and low quality directory links. However, applying these tactics is no more helpful in achieving high search engine ranks. This is because search engines have successfully retained algorithms and collection of spam reports from webmasters for reducing the impact of spam linking. So those who think manipulated linking will help them, think twice. 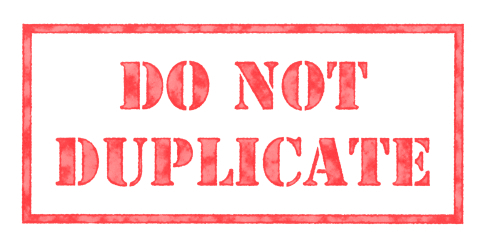 In order to make sure that the site is having enough content, people make use of copied content, without thinking that they are hampering the uniqueness of their site. The truth is that the sites, which are not serving unique and valuable content, are unable to rank anyhow. Search engines are using specialized algorithms and manual reviewing methods to prevent use of plagiarised content. 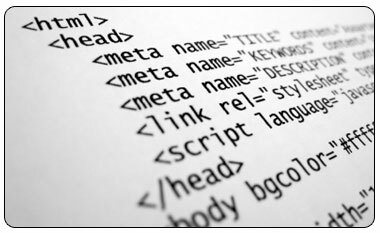 Earlier meta tags were considered an important part of SEO process. 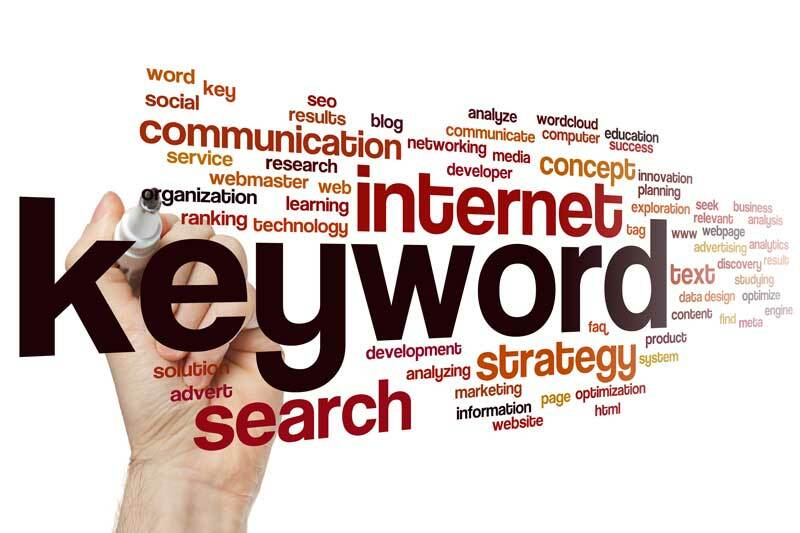 Just by including the required keywords, anyone could make his or her site rank well and allow their website to pop up when user types those keywords. Nevertheless, things have changed now. Most of the websites have dropped meta tags from their ranking criteria. It is the title tag and the meta description tag that are of critical importance for the SEO practices.